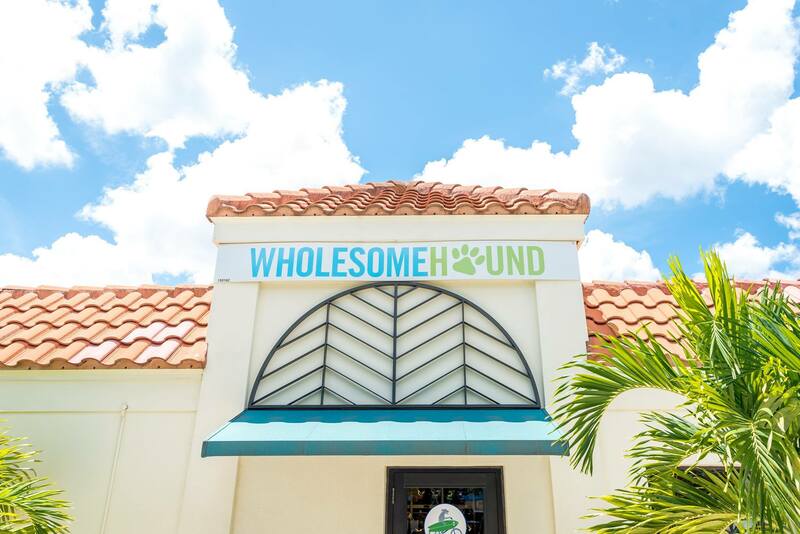 Join us as we celebrate Wholesome Hound’s 4th anniversary at the Naples Pet Plaza Block Pawty! This joint event hosted by Naples Coastal Animal Hospital and Wholesome Hound will have raffles, drinks, food and vendors. We’ll be on-site from 11 – 2 pm with adoptables on board our Paws Around Town bus.